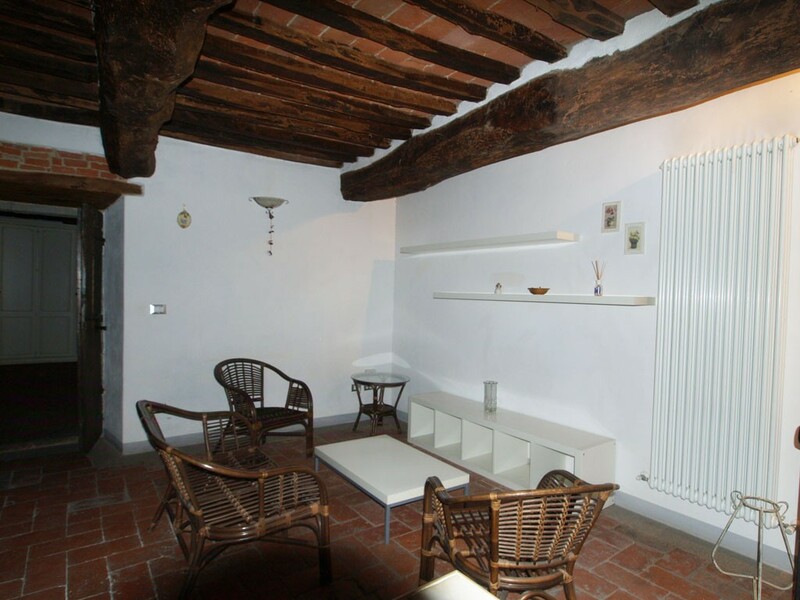 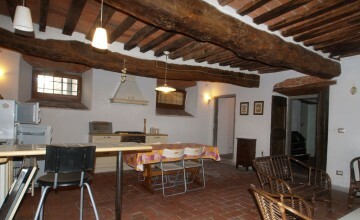 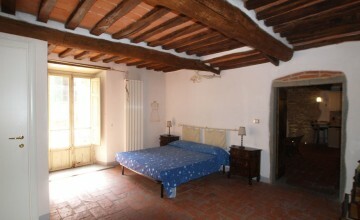 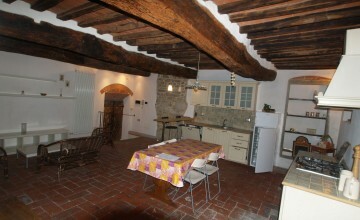 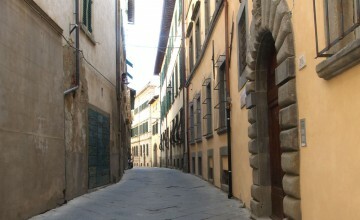 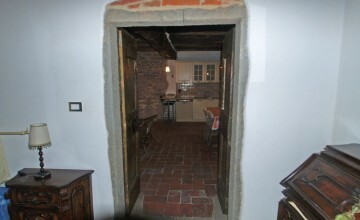 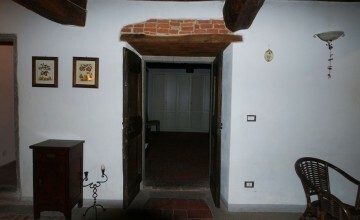 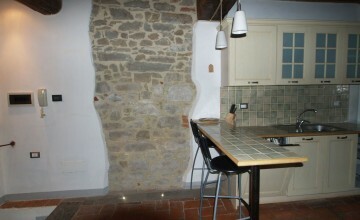 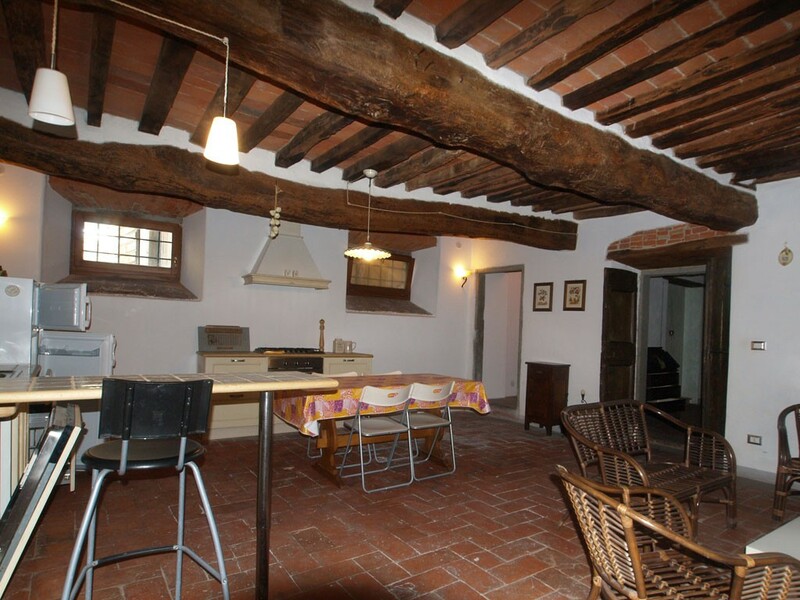 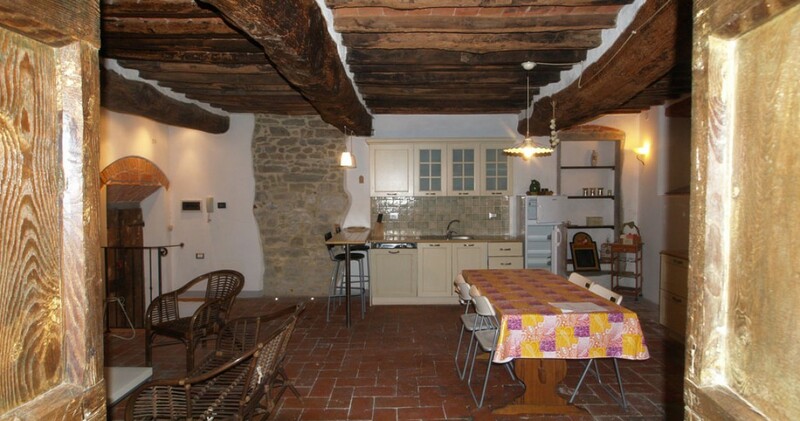 The property is located on first floor of an old building, which has been recently restored. 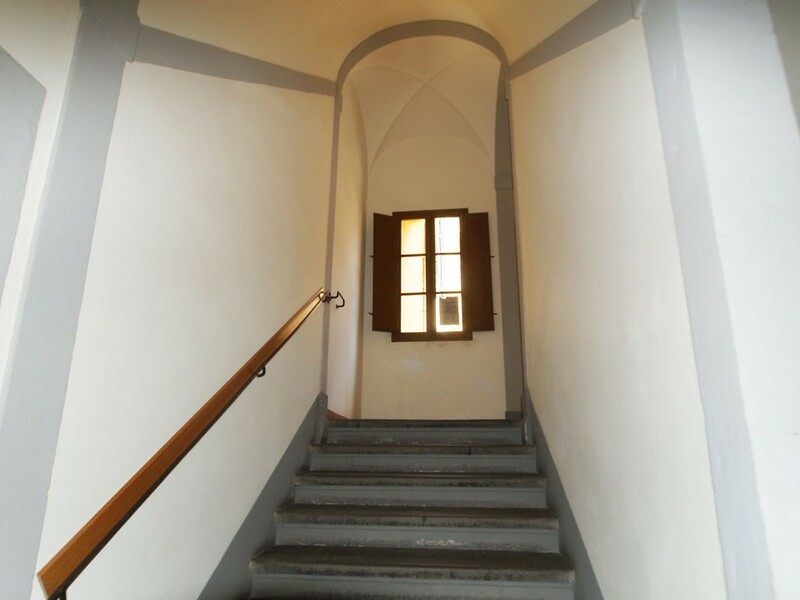 The common entrance hall and original stone staircase have been plastered and painted and are now full of light and inviting. 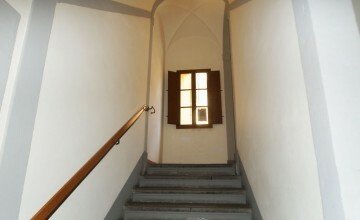 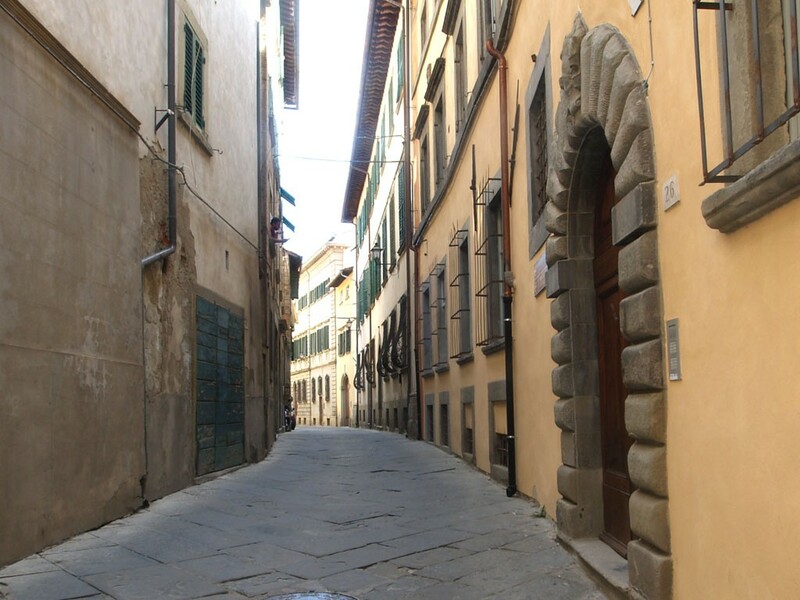 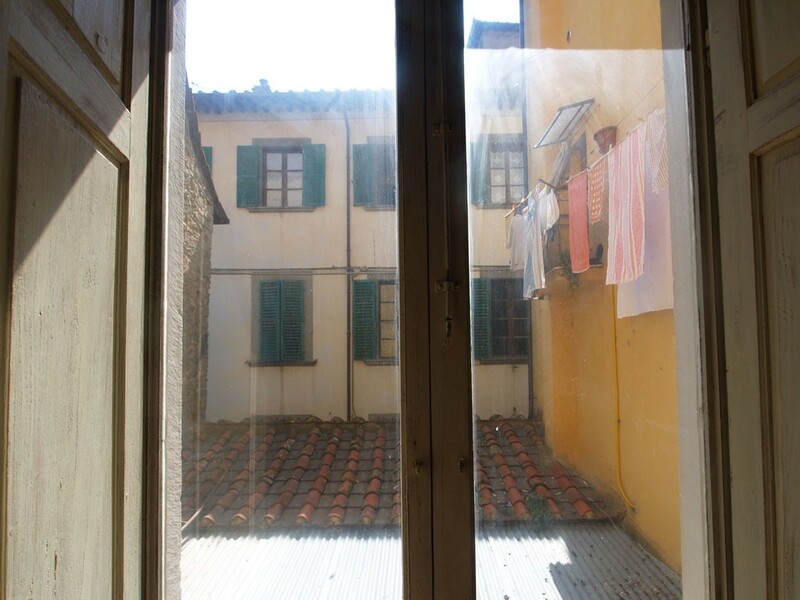 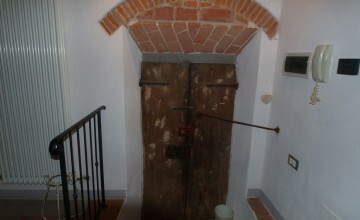 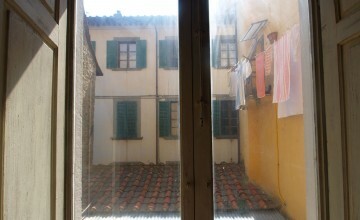 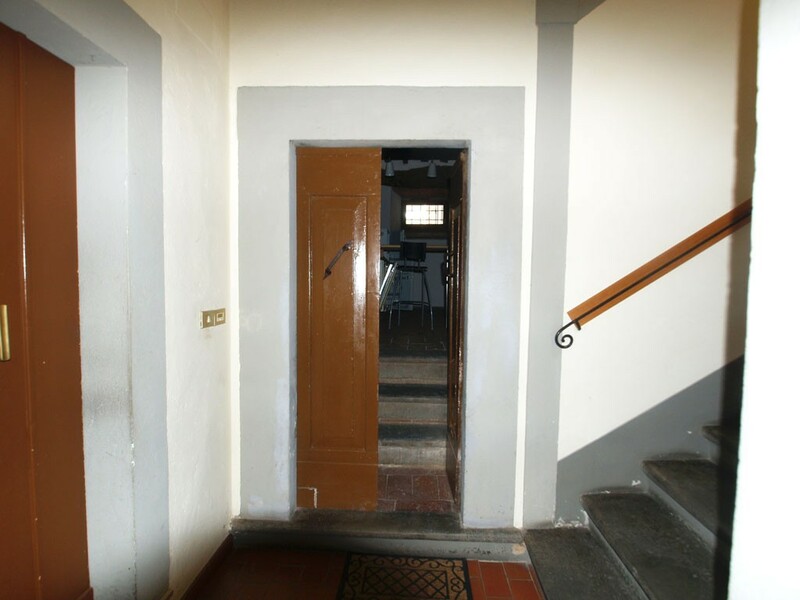 The apartment is located on the first floor and to access it you need to climb only eight, comfortable stairs. 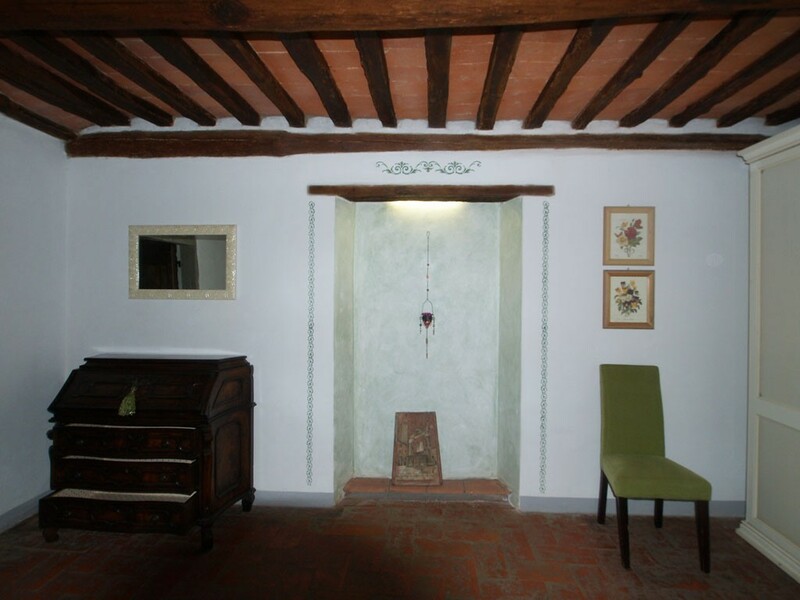 It was restored only few years ago and the internal distribution was completely changed according to modern style of living. 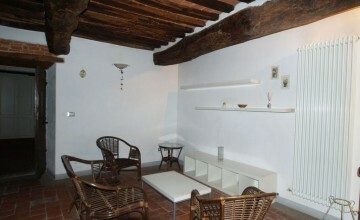 There is a large open space with sitting room area, kitchen and dining space. 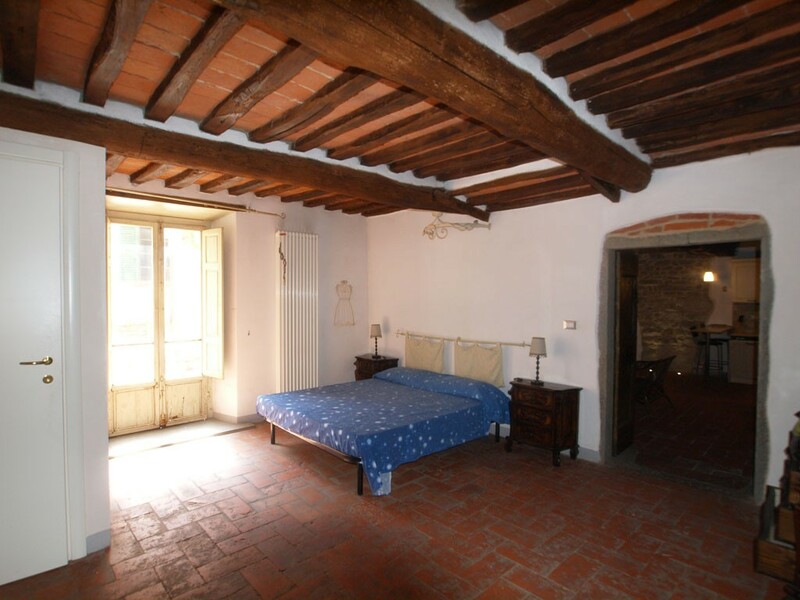 The bedroom is large and full of light. 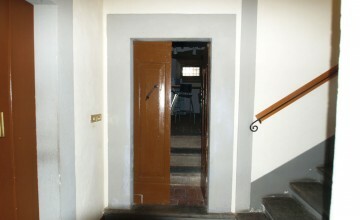 It contains also a technical room with washing machine. 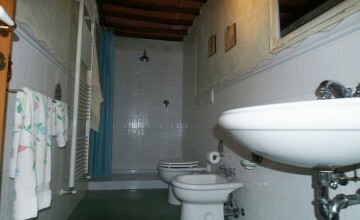 On the other side there is a closet and bathroom with shower. 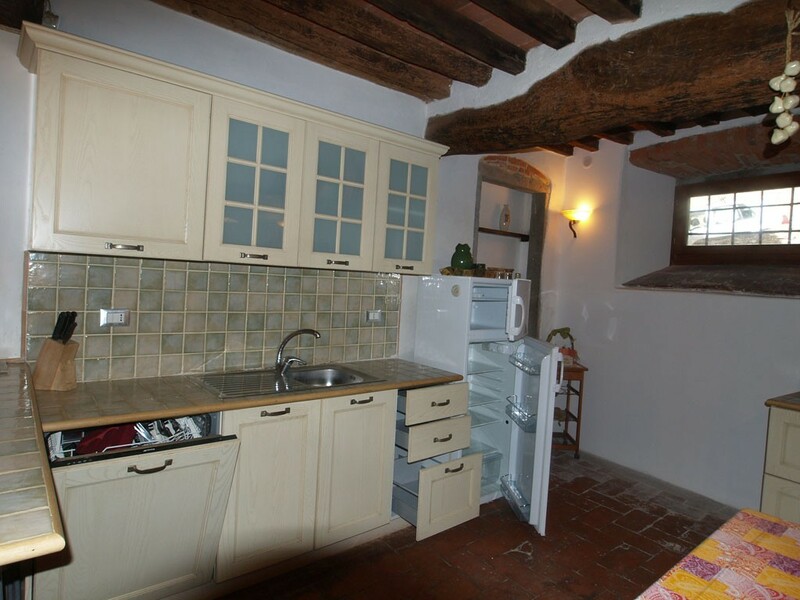 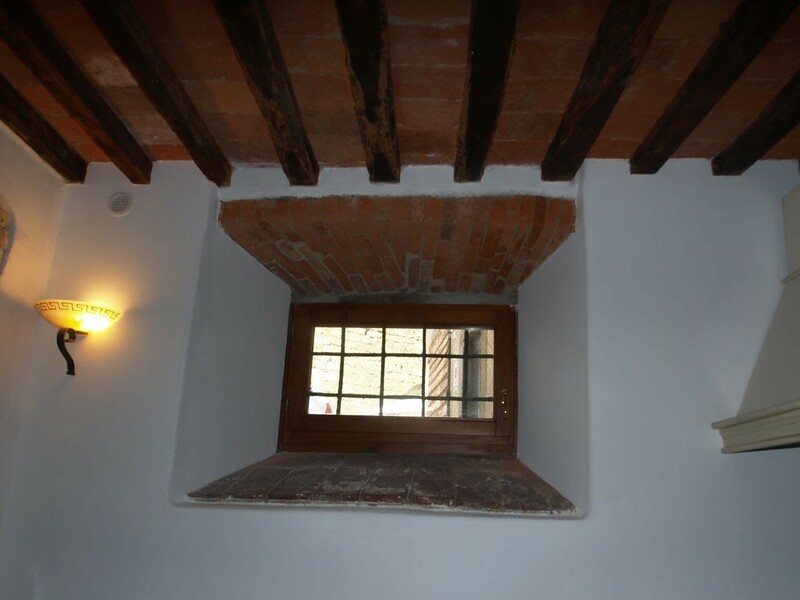 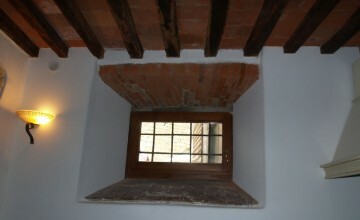 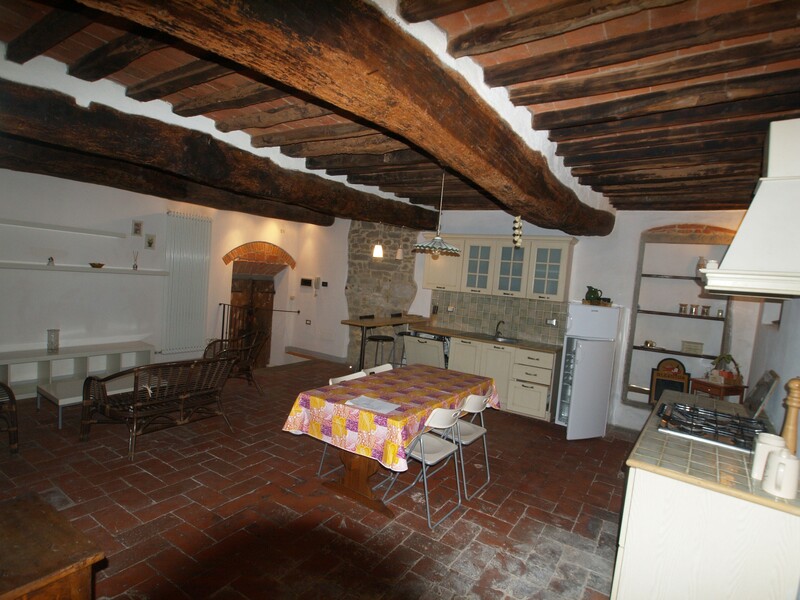 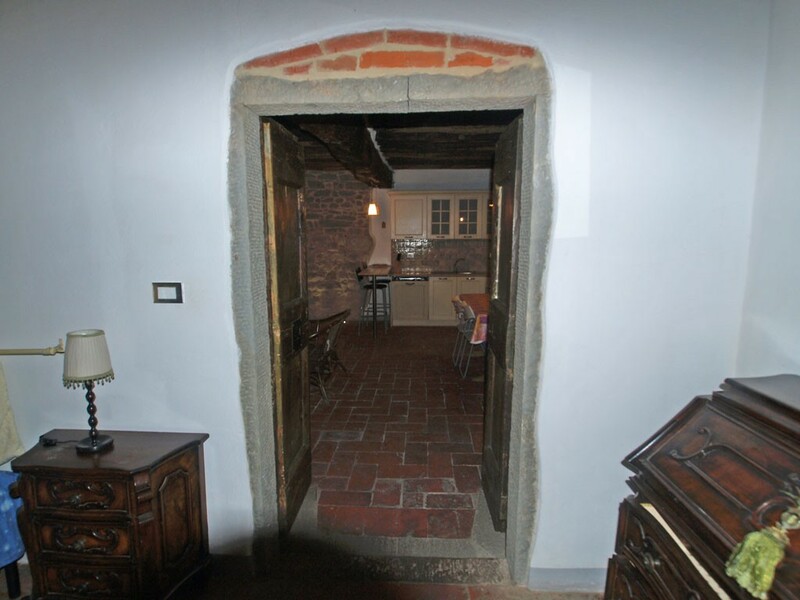 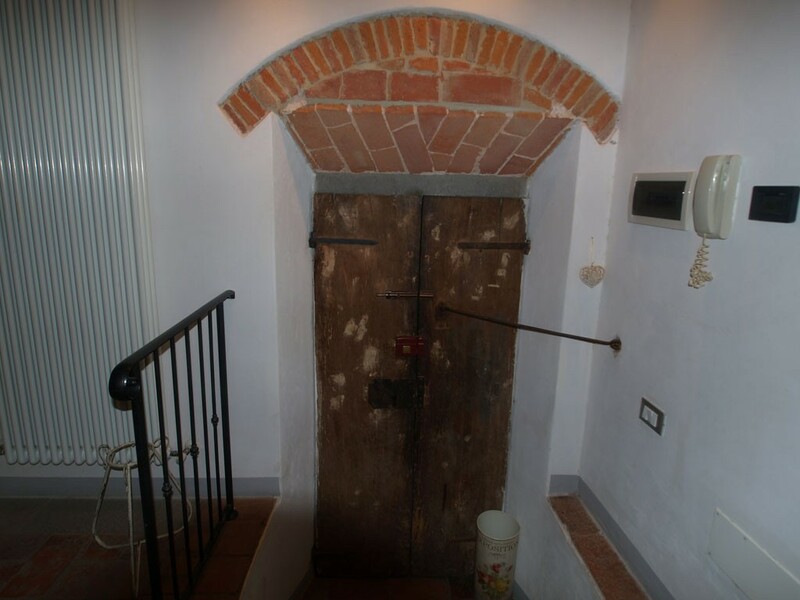 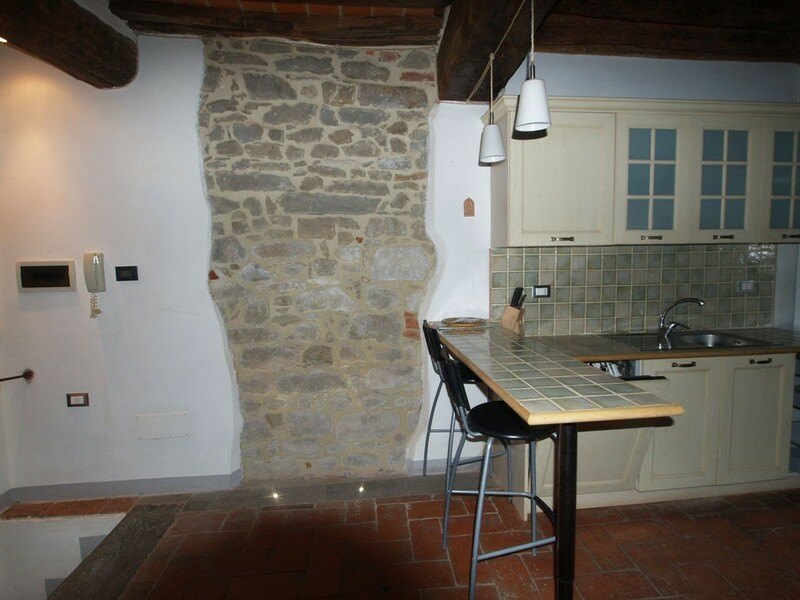 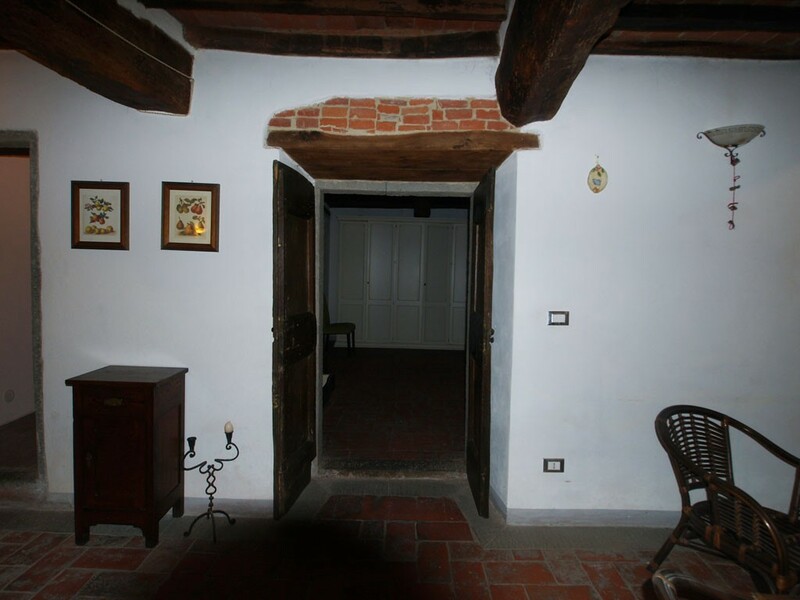 All works have been done with respect to the original features such as floors in terracotta, wooden beams, stone frames of internal doors and parts of walls in stone. 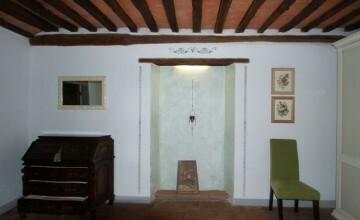 The apartment has new installations with autonomous heating. 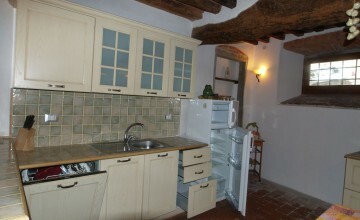 It is a charming apartment for a single person or a couple. 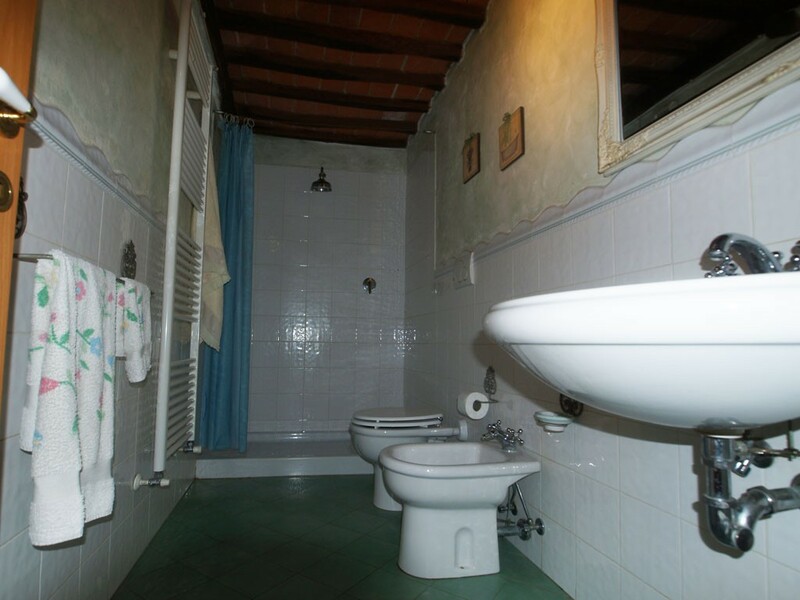 All services are at walking distance and there is parking space reserved for residents nearby.